TAU Non-traditional Education, Leader in International Higher Education in Spanish. Distance Education & Independent Learning. UNAI Members List, click here. 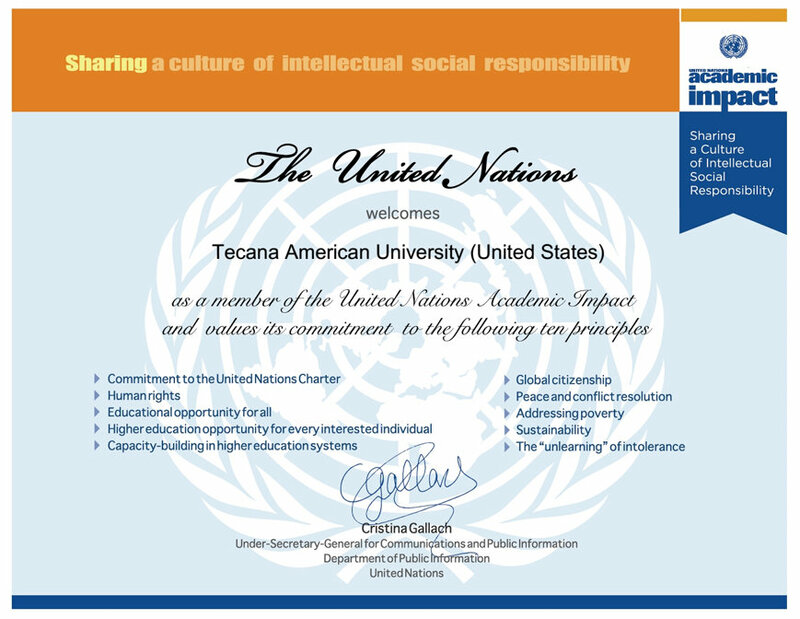 2019 UNITED NATIONS: We are pleased to confirm that TECANA AMERICAN University, participates in the United Nations Global Compact, and in the help through our leadership to create a "Year of Key Points for Change" .... Therefore We thank our entire community for the greatest possible collaboration in achieving these high ideals of the United Nations ..., read more in CLICK HERE. TECANA AMERICAN UNIVERSITY (TAU), of the United States of America, is not a conventional institution. Throughout TAU's evolution as a global virtual private higher education (online) organization, we have administered TAU differently. We have also emphasized an atmosphere of creativity, internationalization and challenge that has helped us provide accurate educational quality and the impartial search for truth for those who trust us around the world. 3.6 Permanent implementation of all reasonable methods to promote academic honesty, education, and to assure that students’ evaluations reflect their true merits. Students seeking to have documentation of their studies that will be accepted by their employers, professional associations, and other universities, before admission to our programs, must verify that their requirements are compatible with the programs of studies offered by TAU. TAU’s programs have an ongoing quality-improvement system in an independent manner. This means that our Board of Directors develops, maintains, and controls a program of excellence within the best standards for Accreditation of Learning by Experience, which includes exacting admission requirements, analysis of applicants’ credentials, development and approval by the student of completive programs of studies and special degree works (thesis or dissertation). Because of its efforts in innovation, quality and research, TAU has been included by IESALC UNESCO Catalog of Latin American and Caribbean initiatives for higher education; and has become and Institutional participant at UNITED NATIONS GLOBAL COMPACT, and is also a member at UNITED NATIONS ACADEMIC IMPACT IN ACTION. To enlarge the image click here. TAU is committed to the new global sustainability development goal UN (United Nations) : «Education 2030: Towards inclusive and equitable quality education and lifelong learning for all». TAU has been nominated for 2015 International Award "Europe Business Assembly" in science and education sphere, for more information click here. 2016 Dr. Reinaldo Jesus Rivas, President of Tecana American University, has - Been nominated for the Europe Business Assembly Prestigious International Award in education sphere "Manager of the Year" (The official edition of European scientific, business and creative elite). 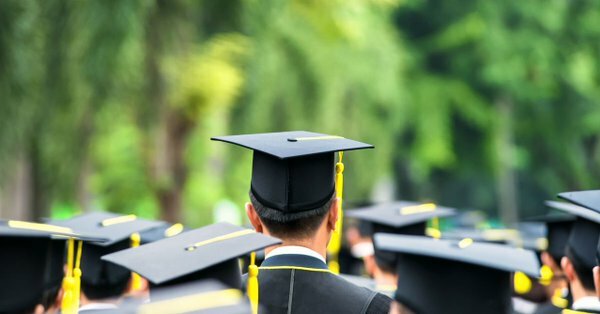 This is in recognition of your excellent reputation, modern educational programmes, high alumni level, outstanding professional experience, important scientific researches and successful management...,more Info. When TAU grants a degree is because the graduate has fulfilled all aforementioned requirements demanded by our Examining Board. Proving by its actions a satisfactory performance of ethical operations, its academic and administrative systems, teaching materials, and methods are sufficiently comprehensive and correct, and are updated through ongoing improvements. It has a qualified teaching staff constantly enhanced, and the students’ data have a system that maintains them properly kept. It provides teaching and examination services, encourages students, and looks after personal differences. TAU leads in ethical services in search for the highest academic excellence of the non-traditional programs. Tecana American University (TAU) will accept credits from Universities properly accredited. The acceptance of the transfer of credit to another college or university is at the discretion of the transferring school. 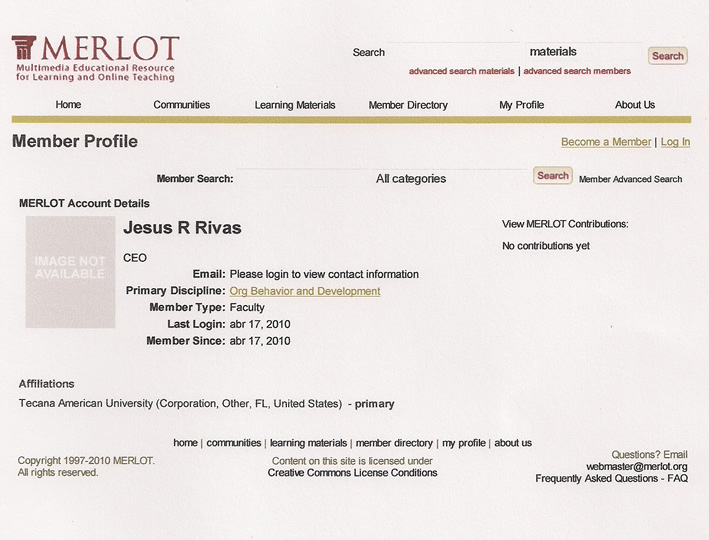 Membershisp & Affiliations: AIEA (Institutional Member 2012-Present); Affiliated HASTAC Members; WCET (Institutional Member 2002 through June 2012); Merlot.